No, they're not as expensive as your furnace and air conditioner. They're not even as expensive as your kitchen appliances or your washer and dryer. 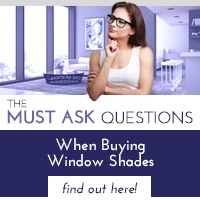 But window shades represent an investment in your home, and you want to ensure your investment is protected. A warranty can provide peace of mind against such worries. 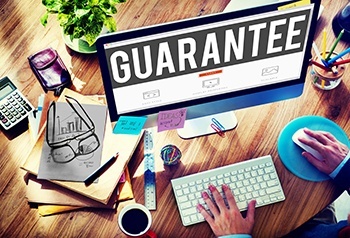 But not all vendors offer warranties – or, if they do, the warranty is little more than a verbal assurance you can return them as long you keep the receipt. You can do better – a lot better – if you spend time and do your research. Only companies that provide expert measurements and manufacture premier window shades will back up their efforts with a written warranty. 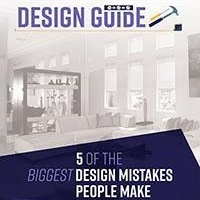 Window shade warranties typically cover defects attributable to manufacturing or assembly problems – in other words, the problems occurring on the manufacturer's “clock.” Fabric and electronic defects are covered by the respective factory manufacturer's warranties. Be written in simple English. You shouldn't need to hire an attorney to parse the language. 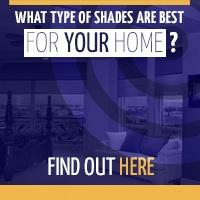 Be included with your shades on a separate document. A sales receipt is not a warranty; it simply supplies proof you made a purchase. Specify a procedure by which you make a claim. As you might expect, our warranty doesn't cover damage stemming from accidents, neglect, storms, other acts of God, or normal wear and tear. 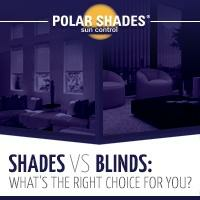 When you call for a consultation, you'll see the Polar Shades difference is not only in our industry-leading warranty but in the unparalleled quality and durability of our premier products. Call 877-260-6110 to learn more today.